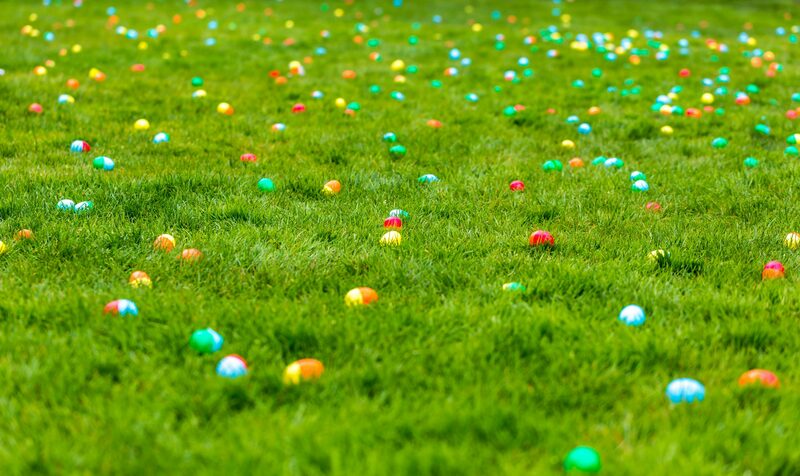 The Springville Rotary Club is hosting the annual Easter Egg Hunt on April 20, 2019 at 10:00 am at the High School football field. The hunt starts at 10:00 sharp, so don’t be late! This event is for kids up to 12 years old.